Plastic Rubber Izod Impact Strength Test Equipment for plastic pipes, plates, profiles and engineering plastics, fiberglass, ceramics, cast stone, insulation materials and other non-metallic materials resistant to impact toughness. Plastic Rubber Izod Impact Strength Test Equipment has a clear function; energy loss measurement and automatic compensation function; strength, standard deviation, and other functions automatically calculate impact. Izod clamp jaws wedge from mouth, clamping freely, fast clamping, is the latest development of our new products. 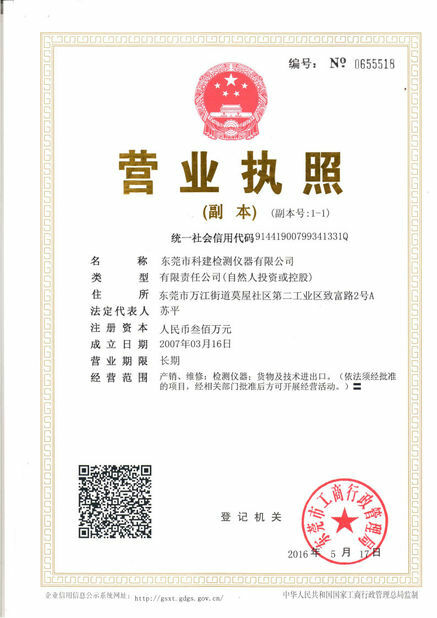 Compliance with IS0180, ASTM256, GB / T1843, GB / T2611, JB / T 8761 and other standard Huai requirements. 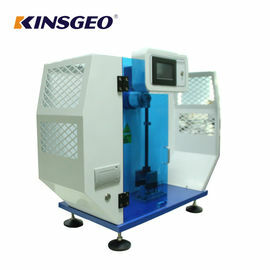 Impact testing machine used to measure plastic, enhance nylon, glass fiber reinforced plastic, ceramic, and cast stone, plastic appliances, insulating materials and nonmetal material impact toughness.This tester can be used for research agencies, universities and colleges, nonmetallic material factory and other units or the inspection department for the laboratory experiment. The machine has the characteristics of big energy range, simple beam and cantilever generally use, which is a kind of simple structure, convenient operation, high measurement precision instruments. 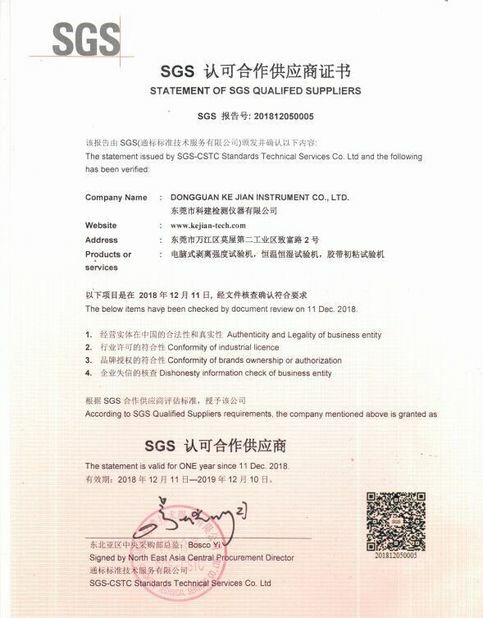 This machine can accord with ISO179-82, GB1043-93, JB/T8762-1998 and other standards.